Indians account for the largest chunk of Asians in Delaware. Of 28,549 Asians in Delaware, 11,424 are Indians. Walk down Main Street in Newark, stroll down Market Street in Wilmington or visit the movie halls in Christiana Mall or Regal Plaza in Bear and you'll see plenty of desi faces and hear a medley of Indian languages. Most Asian Indians live in New Castle or Kent county. There are just a few dozen families in Sussex county. In recent years, there's been an influx of Indian students who are here to pursue graduate studies at Wilmington University, Delaware State University and University of Delaware. Whenever you think of Indians, you can't help but think of the fabulous Indian cuisine. 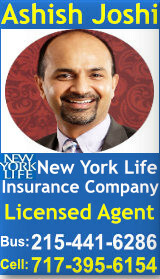 With the growth in the numbers of Asian-Indians, we see a noticeable increase in the number of Indian restaurants and grocery stores in Wilmington and Newark. By our count, there are 24 Indian restaurants in Delaware including two in the state capital Dover and one in (Indigo) in Rehoboth Beach. 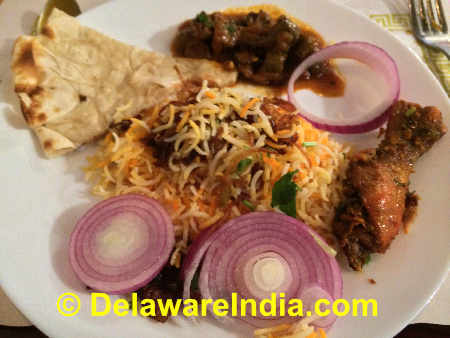 Of the 24 Indian restaurants, Hyderabad House, Bawarchi Biryani Point and Biryani City in Newark and Bawarchi and Godavari in Wilmington serve South Indian delicacies like Dum Biryani, Chepa Pulusu, Mango Dal, Kodi Vepudu and so on. Hindu temple in Hockessin is the anchor of the Indian community in Delaware. The temple also has a cafeteria that's open on weekends. Regal Cinema in Newark, Cinemark at Christiana Mall and Cinemark in Wilmington screen the latest Bollywood, Telugu and Tamil films. 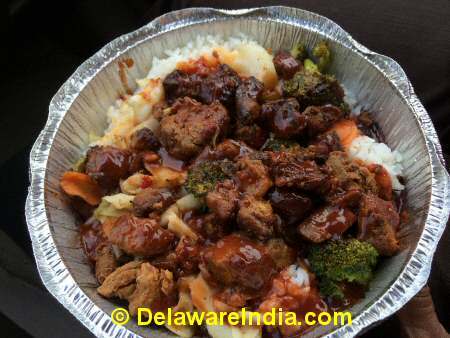 Featuring restaurant reviews, movie reviews, Hindi movie showtimes, travel agents and more, DelawareIndia.com is the best guide to the Asian-Indian community in Delaware.